London, Manchester, Buckinghamshire and Wiltshire. 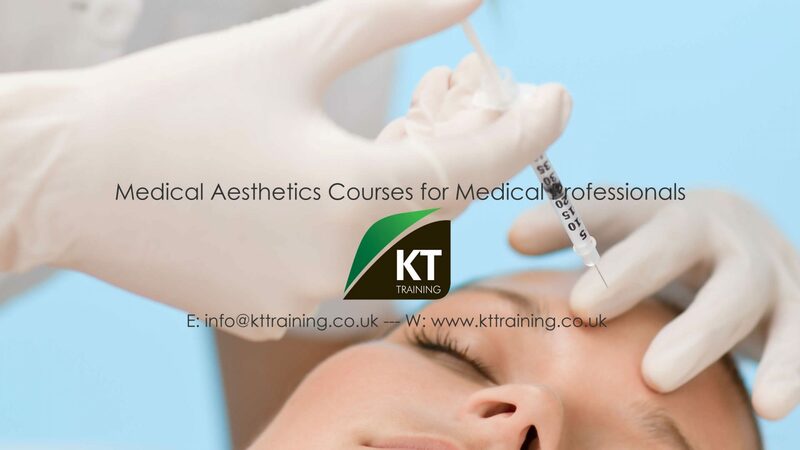 Welcome to the KT Training Cosmetic Treatment Model Programme. This programme assists our training courses. We teach qualified medical professionals (also referred to as Delegates) how to perform Medical Aesthetic Procedures. The Model Programme provides our Models with discounted treatments at a fraction of a full clinic price. And by participating as a Model you are choosing to volunteer on our Training Programme and clearly understand that all treatments are carried out on the models by our Delegates who are qualified medical professionals under the guidance of our trainers. KT Training is not a clinic. We do not offer one to one consultations or guidance on which treatments may be suitable for models. If you need more information, care and attention please attend a private clinic to have your needs met. By booking, paying and attending a treatment at any of our venues, you, as a Model, you agree to our Terms and Conditions. • K-T Training is the premier training facility for medical professionals. • Our Trainers are experts within their field. • Delegates are experienced medical practitioners with the desire to improve their cosmetic and diagnostic skills. • We only use the best products from the world’s largest and respected cosmetic manufacturers. If you are interested in joining our cosmetic model program. Read the model contract, terms, treatment information and data policy. Complete and send the registration form. • The Model Status Report page has updates about the current treatments available. • Courses will be held on predefined dates which usually fall on Saturdays or Sundays and are held in Knightsbridge, London, High Wycombe in Buckinghamshire, Manchester and also in Swindon, Wiltshire. • You must review the cosmetic treatment and training course information on this website. Prices and patient information for botox treatments , dermal fillers, pdo threads, chemical peels, dermaroller and mesotherapy can be found on the Cosmetic Treatment links on this page. When registering for the cosmetic treatment models program you are agreeing to the Model contract, terms and conditions.